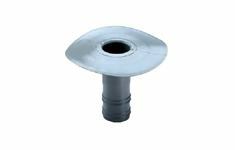 Rain water drains are the part of every flat roof. 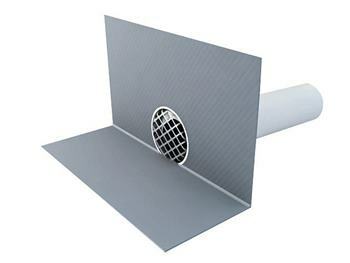 The drains can be either straight or angular design. 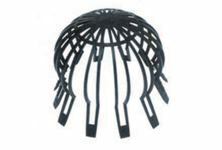 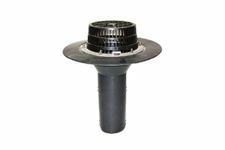 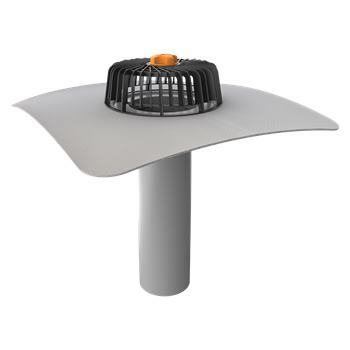 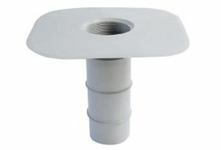 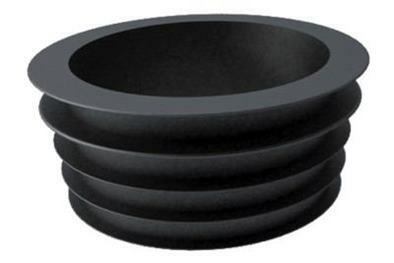 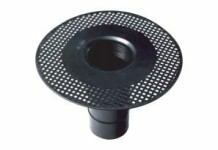 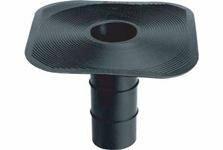 We offer drains with or without prefabricated sleeve, all in different lengths. 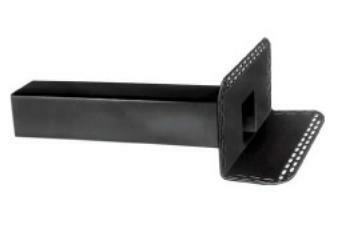 On order may be even longer than 0.5 meters. 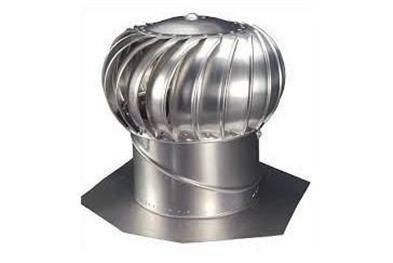 Ventilation or ventilation turbines can be used for the purpose of ventilation of insulation, ceiling construction or social facilities.